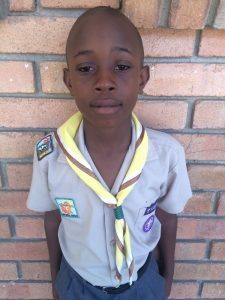 Bheki Msibi (9) is a Cub from 1st Vulamehlo Cub Pack in Mpumalanga. We spoke to him about how Cubbing is influencing his life. Cubbing is fun because we play and communicate. My best experience is to see that we take care of each other. The toughest challenge was doing things by myself without the help from someone else. The most amazing place we went to was the Mbombela Stadium. I have learnt to treat everyone equally and how to stay healthy. We have done a few community service activities. I taught my mum to love everyone. A good Akela always gives us the things we want. 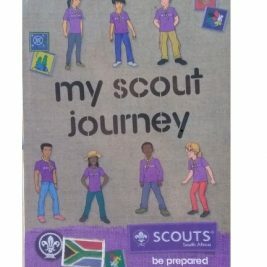 My Akela is special because she always does her duties and she loves us as a Cub Pack. Cubbing Rocks because … we have fun! Coolness makes a good Akela!